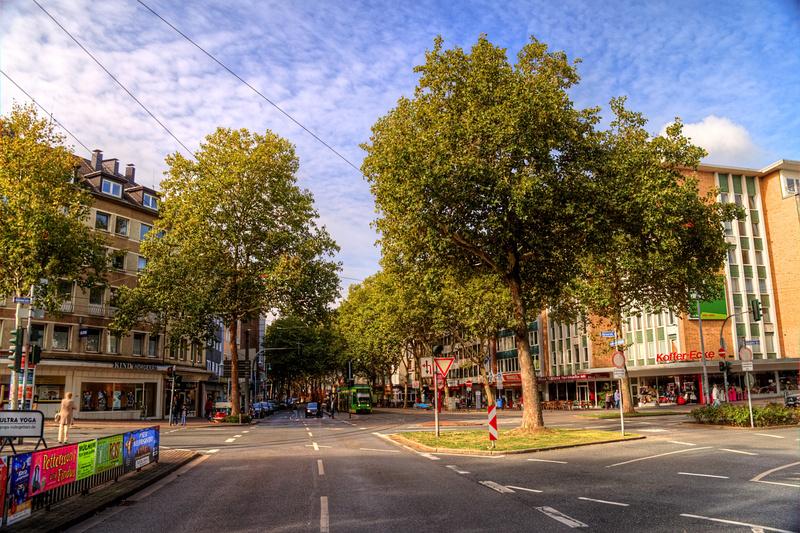 A view West over Mülheim’s Kaiserplatz to the Leineweberstrasse. 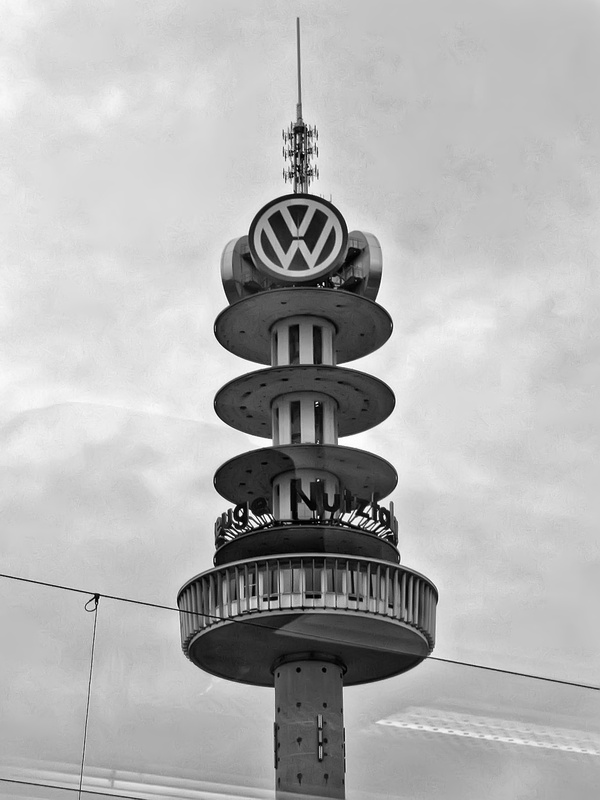 The television tower with the big VW logos near Wolfsburg! 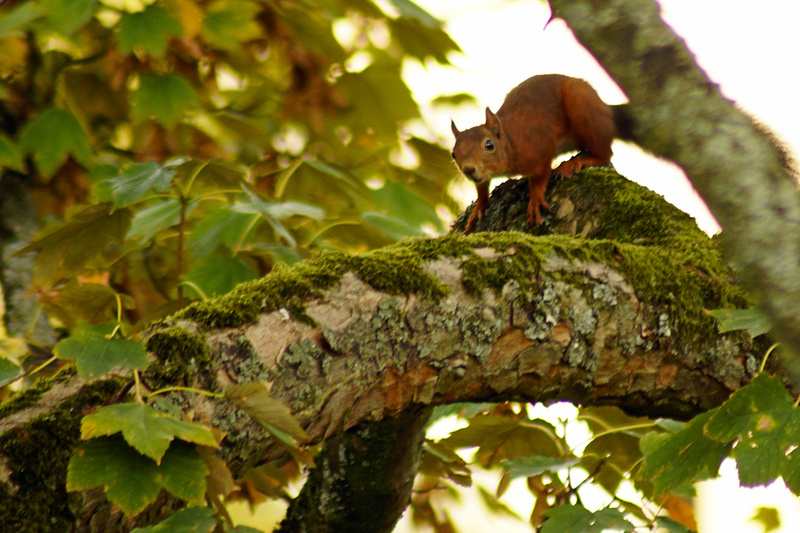 October is here and so are the Squirrels – there were five of them chasing each other in the Maple tree in front of the balconies today! 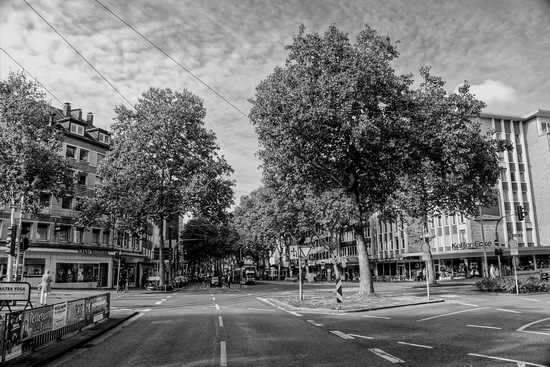 Although the light wasn’t the best, I managed to catch a few photos.